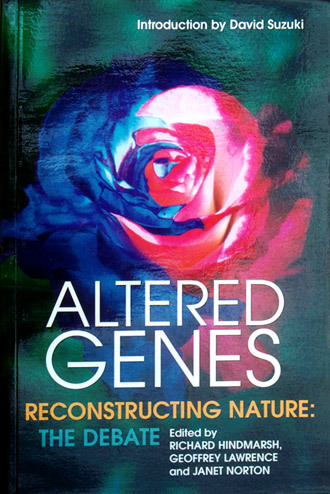 Reconstructing Nature: The Debate. Eleven chapters by experts in each field. Introduced by David Suzuki. Edited by Australians Hindmarsh, Lawrence and Norton. Highly recommended.